This is impressive as hell! 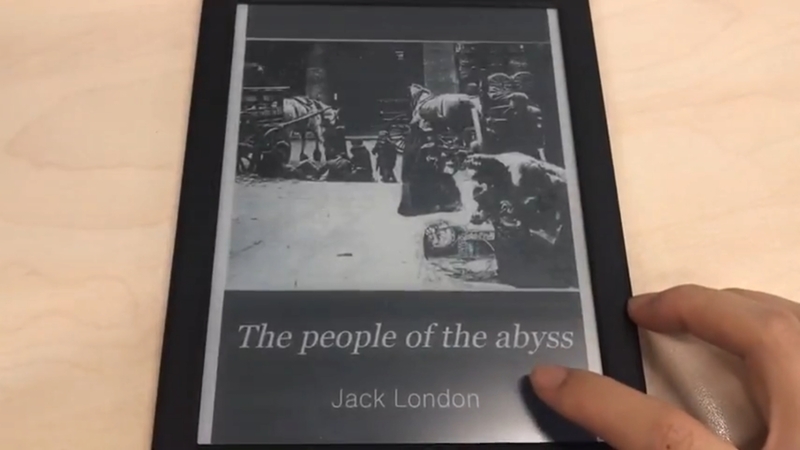 An eInk device rendering it as fast as an LCD/OLED-screened tablet! You just don’t understand how impressive this is. It took several generations of iOS devices to render that PDF that quickly. I started my Google Books PDF Tests with that PDF, beginning with iPhone 1.0. Now here’s an eInk device doing it effortlessly! 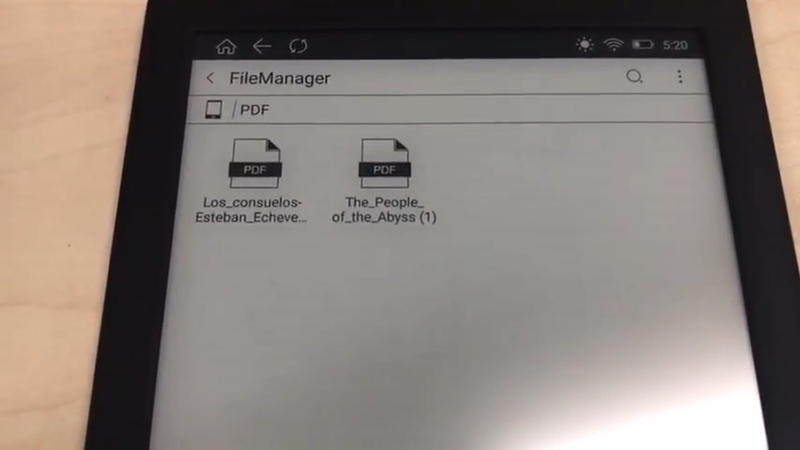 Even more impressive, the PDF is being read by the native app! No need for me to download Perfect Viewer or try to make SmartQ Reader work! It’s too damn bad Barnes & Noble is so brainless. If they’d pick this up as the Nook Simple Touch Deluxe, they’d be able to roar back into the market. This can also do Kindle Books! Thanks to Sherry. I asked her to do this in a YouTube Comment. Bravo!